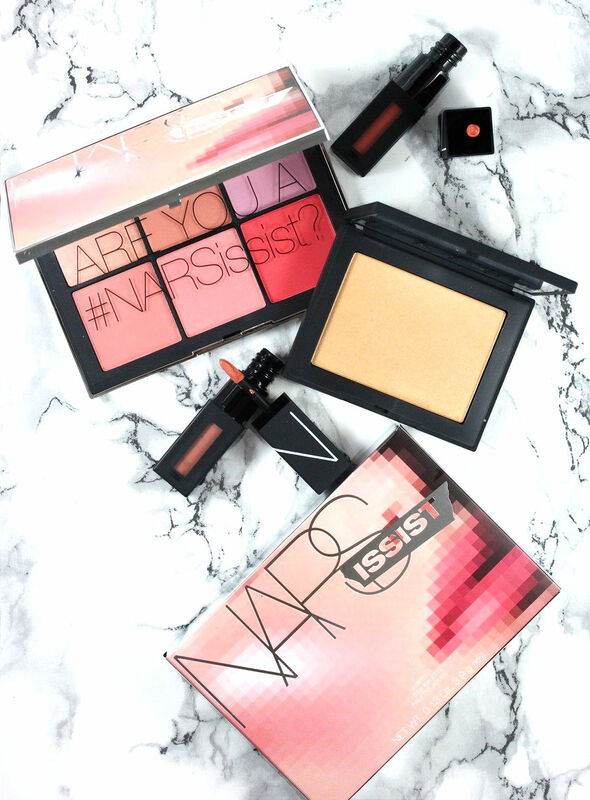 Today I have some new items from Nars to share with you. 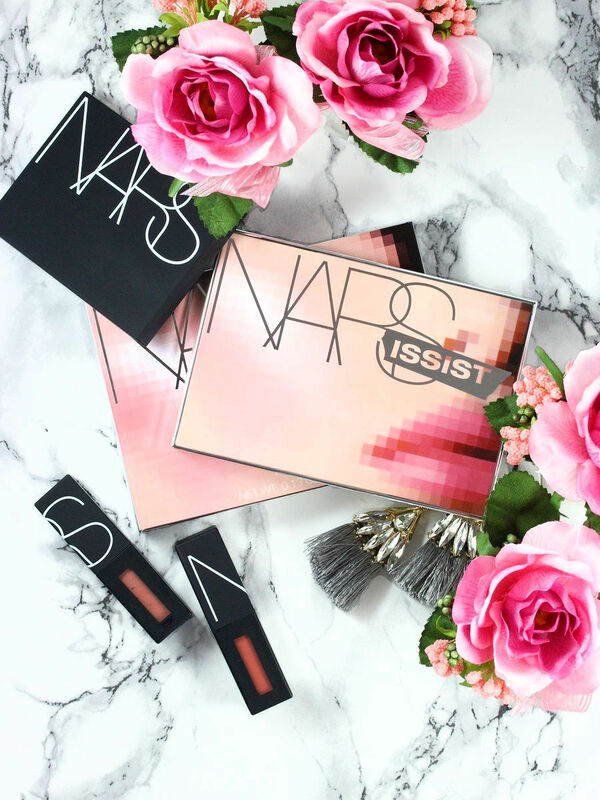 And stay tuned because another article about the Nars Erdem collection is coming soon, too! 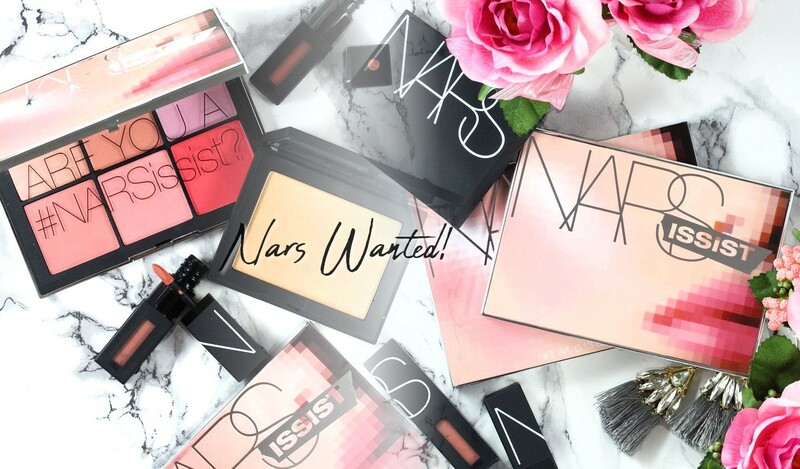 So among these new goodies, Nars has released two palettes for the cheeks and three duos for the lips, namely the Cheek Palette Volume I and Volume II as well as the NARSisisst Wanted Power Pack Lip Kits in Cool Nudes, Warm Nudes and Hot Reds. 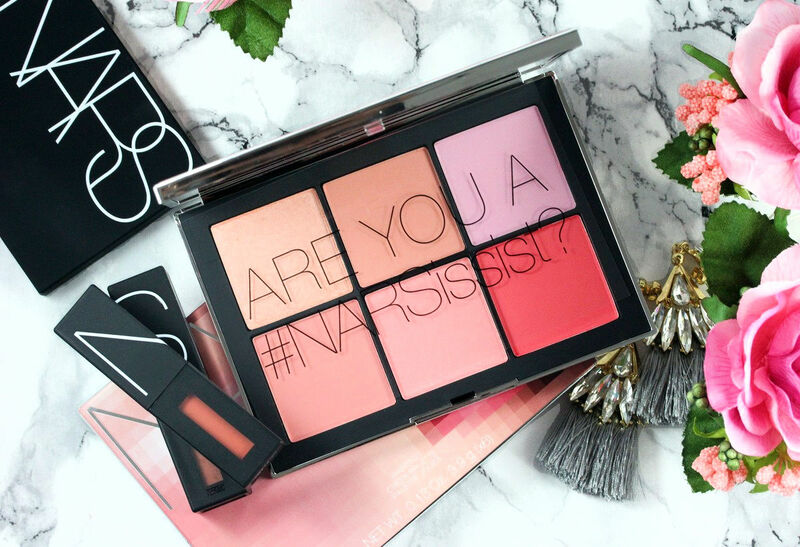 I have the Cheek Palette Volume I which is softer than the volume II (see below). There is a mix of shimmer and matte blushes but the overall look is more satin (Unlimited is the only one that is def shimmery, Bumpy Ride is also shimmery but applied it looks more satin). I find that all the shades are very pigmented. 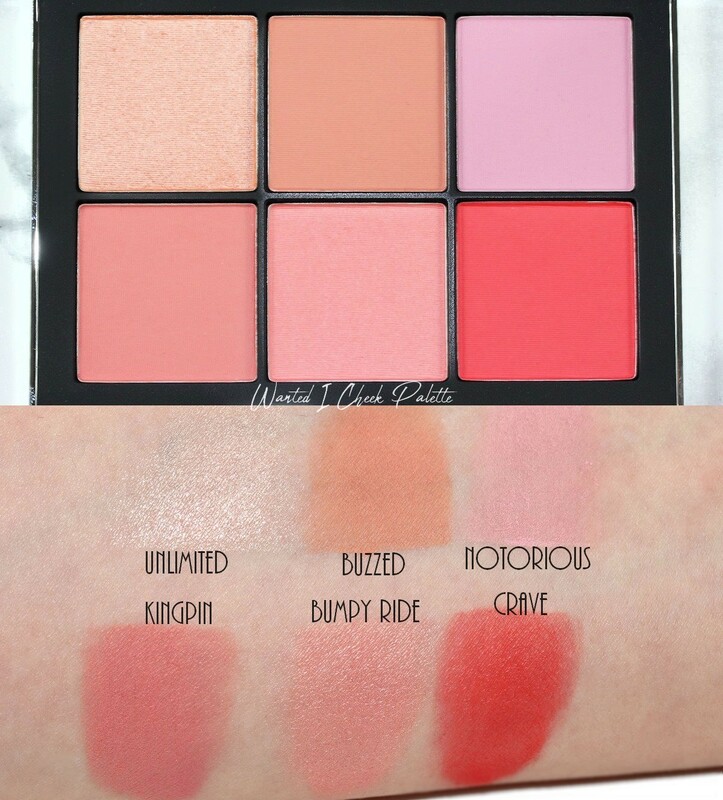 The matte blushes are particularly soft and blend super easily. I like the mix of colors, there is a super soft baby pink, warmer colors as well as a super punchy watermelon color. This is a great palette if you want to experiment with different colors or if you like mixing colors. I personnally love using Buzzed and Notorious mixed together. Unlimited works also great as a highlighter. Overall super happy with this palette and that's an item I would definitely recommend. Concerning the new highlighter, there are 6 shades that have been released: Albatross (Opalescent gold), Capri (Crushed pink pearl), Fort de France (Champagne), Ibiza (Yellow gold), Maldives (Rose bronze), St Barths (Warm bronze). 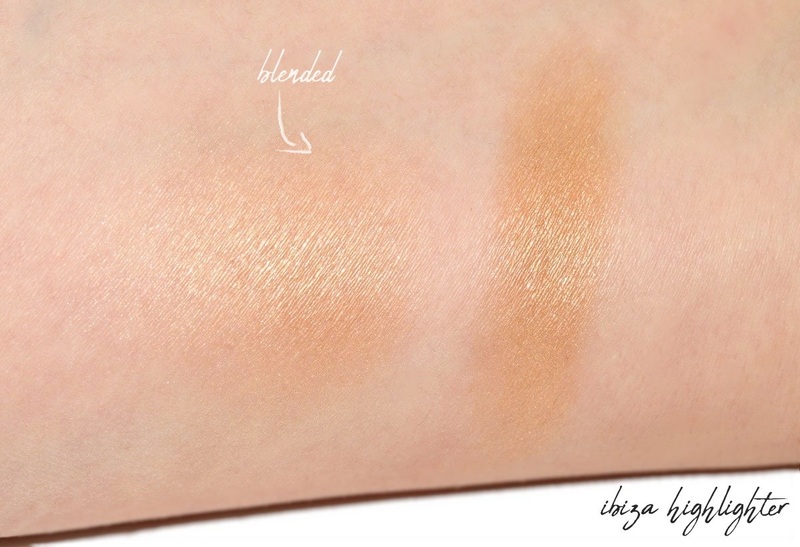 I got Ibiza which is a gorgeous yellow gold, it can also be used as eyeshadow and looks seriously beautiful on the lids as well! 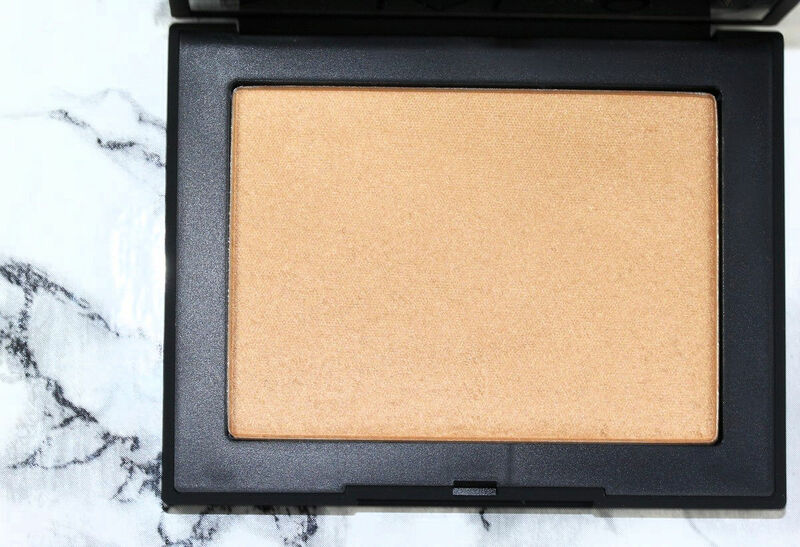 It has no glitters by the way, it's a smooth glowy highlighter. And finally the lip kits! Each kit contains 2 Powermatte Lip Pigments. 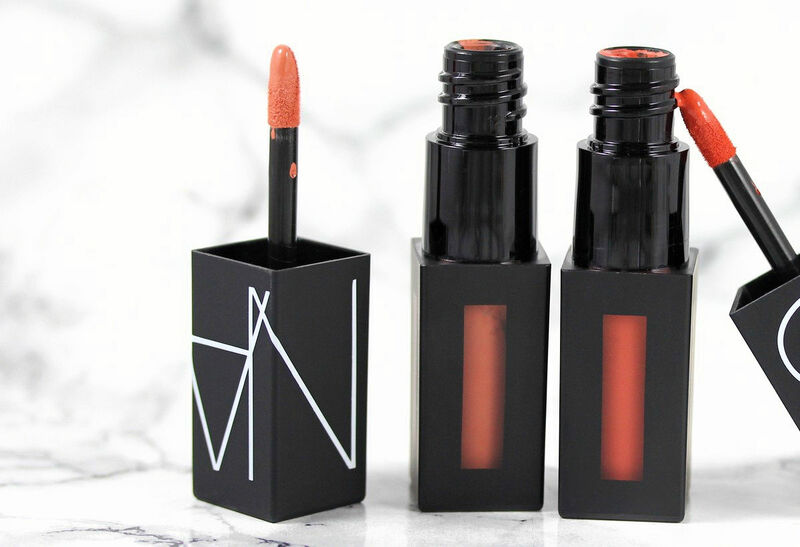 I've already talked about this formula here and basically these are very comfortable matte liquid lipsticks with an extra thin texture that doesn't dry the lips or cling to dry patches. They almost look like tattoos and therefore there is no excess of product and no cracking of the lipstick throughout the day. 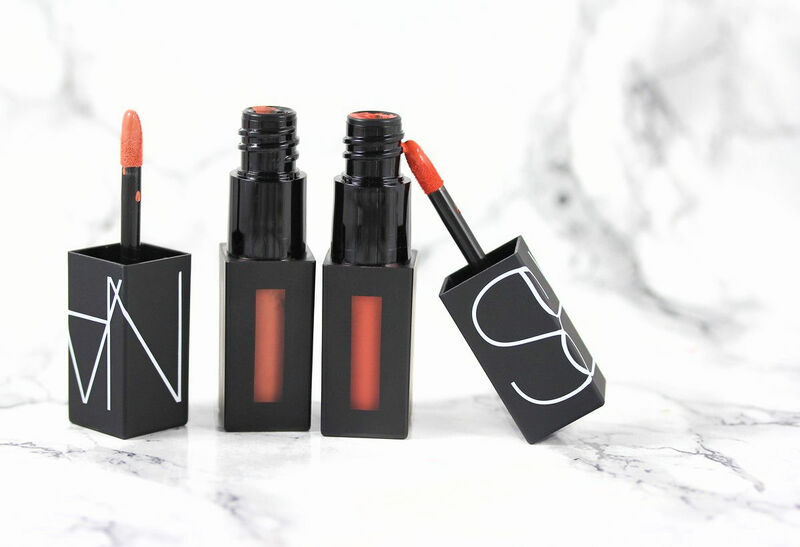 Each limited-edition set features a new shade. These kits are perfect to try the formula of the Powermatte lip pigments but seriously if you try them you won't regret. The formula is just so nice, they look beautiful and are so comfortable to wear. They last also pretty long on the lips, on average 5 hours, more for reds and bright pinks. Happy to hear you like them! I also the different shades in that palette :D thanks for stopping by! Mais tes photos sont toujours si belles *_* Tu prends tes photos à l'intérieur ou à l'extérieur ?